Are there special methods to use to germinate old tomato seeds? My dad recently gave me a bunch of seeds from some of my grandfather's German Pink tomatoes. My grandfather is deceased and I would love to carry on his tradition of growing this specific variety of tomato. And I want to use these seeds as they have sentimental value. My grandfather saved them from his own plants. The problem is they are very old ... probably 10-15 years old. I tried the moist paper towel in the plastic bag method, but to no avail. (I did it the exact same way that I did the other seeds that I bought this year, and they had almost a 100% germination success rate.) Are these seeds just too old? Or is there another method to try for older seeds? Can old seeds wake up? Yes! If tomato seeds are appropriately fermented, dried, and stored, they can last up to 10 years with a germination rate of 50%. If used within 4-7 years, the germination rate will be even better. Heirloom tomato pioneer Carolyn Male has re-awakened 22-year-old tomato seeds. The documented record of rejuvenation is 50 years. Gardeners have successfully used different methods to get stubborn or old tomato seeds to sprout. Pre-soaking is one of the most effective means. You can pre-soak old seeds in a glass of water. When pre-soaking seeds, make sure to stir the mixture occasionally so that viable seeds sink to the bottom of the container. Bad seeds will float to the top. Experiment with these combinations. Pre-soak seeds in lukewarm water overnight (12-18 hours). Pre-soak seeds in plain water with a dash of water-soluble fertilizer, such as Miracle-Gro, fish emulsion, or liquid seaweed (12-18 hours). Nitrogen in the fertilizer helps germination. Pre-soak seeds in a mild tea solution overnight (12-18 hours). Moisten the seed starter mix with lightly-fertilized water before planting. Prepare seed mix with just the right amount of moisture. Too much water can rot seeds. Plant the seed very shallow, no more than 1/8 inch deep (about twice the thickness of the seed). Try covering the seeds with sand. Cover the seed tray in plastic wrap or enclosed in a plastic bag to keep humidity high. Keep the starter mix consistently and evenly moist. Provide bottom heat with a seed starting pad or heating pad set at 75º-80 ºF. Keep room temperature consistent. Avoid drafts. After 2-3 days, begin checking seeds daily to see if they have sprouted. Be patient. Old tomato seeds can take awhile to sprout – up to 6 weeks. If old seeds don’t germinate, perhaps they were not properly fermented or may have been dampened, which can reduce or obliterate their viability. Some varieties, such as oxhearts, have a shorter seed viability rate. 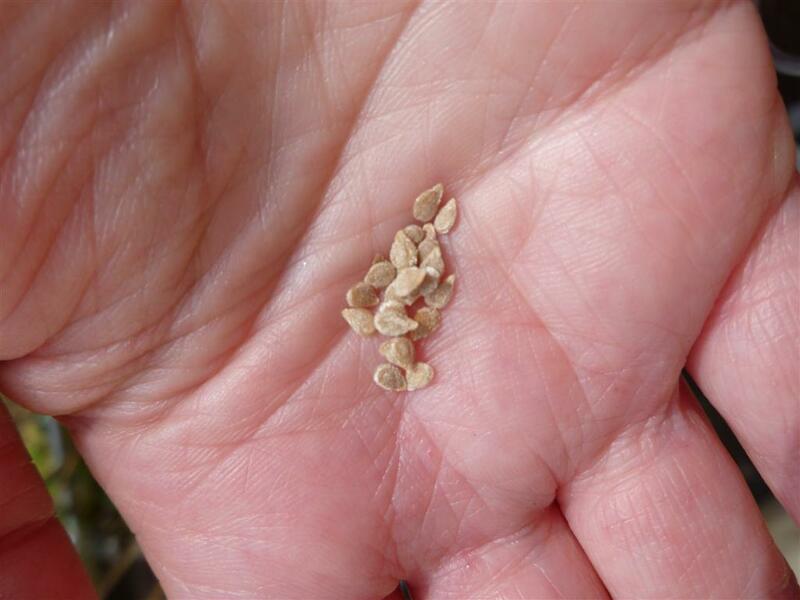 If you save your own tomato seeds, use reliable methods to ensure best future germination! 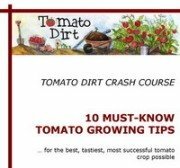 How to grow tomatoes from seeds: it really hard?